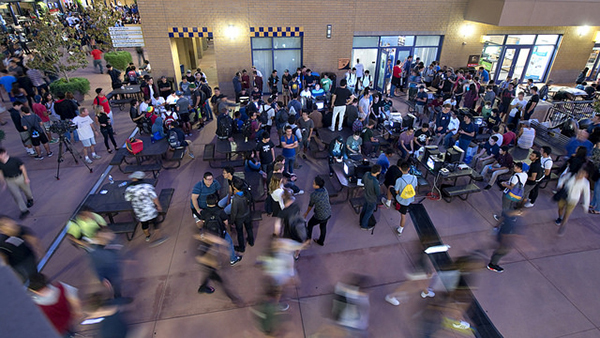 Spring is a fitting season to announce the launch of our new Connected Learning Lab (CLL) at UC Irvine, an interdisciplinary research center dedicated to studying and mobilizing learning technologies in equitable, innovative, and learner-centered ways. I am humbled to serve as the founding director, and to be working with our founding faculty, Richard Arum, David Theo Goldberg, Bill Maurer, Kurt Squire, and Constance Steinkuehler. I am looking forward to expanding our ranks with more faculty, postdocs, students, and community members as we get our efforts off the ground. 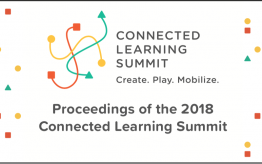 The founding of CLL is motivated by the growing momentum and investment in technology-enhanced learning platforms and approaches, variously described as online, personalized, blended, flipped, games-based, media-rich, massive, and interactive. 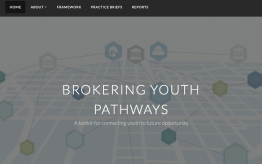 While these new approaches offer hope for improving education and opportunity for all young people, we see an urgent need for these efforts to be informed by values of equity and inclusion, and evidence-backed frameworks from the social and learning sciences. 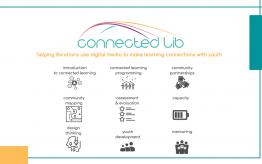 The CLL is dedicated to rigorous research and robust theory building, as well as supporting a broader Connected Learning Alliance through partnership with technology makers, educational practitioners, media outlets, policymakers, and community-based organizations. Our ambition is to model engaged, relevant, and responsive interdisciplinary scholarship that is accountable to making a real and positive impact in the lives of youth, educators, parents, and change-makers of all kinds. As the DML Hub enters its eighth and final year, the CLL will continue the legacy of the DML initiative with the support of faculty and leadership at UCI. The timing is fortuitous; this final phase of the DML Hub coincides with Richard joining UCI as the new Dean of Education, and Kurt and Constance joining the faculty of Informatics in January. With the support of Bill (who also serves as Dean of Social Sciences), and the leadership in Informatics and the School of Information and Computer Science (big thanks to Andre van der Hoek and Marios Papaefthymiou), we have a foundation from which we could proceed with confidence in establishing a new research center at UCI. Check out our press release, and sign up for our newsletter to keep updated on our progress!